← Tomato Plant Sale Blowout!! 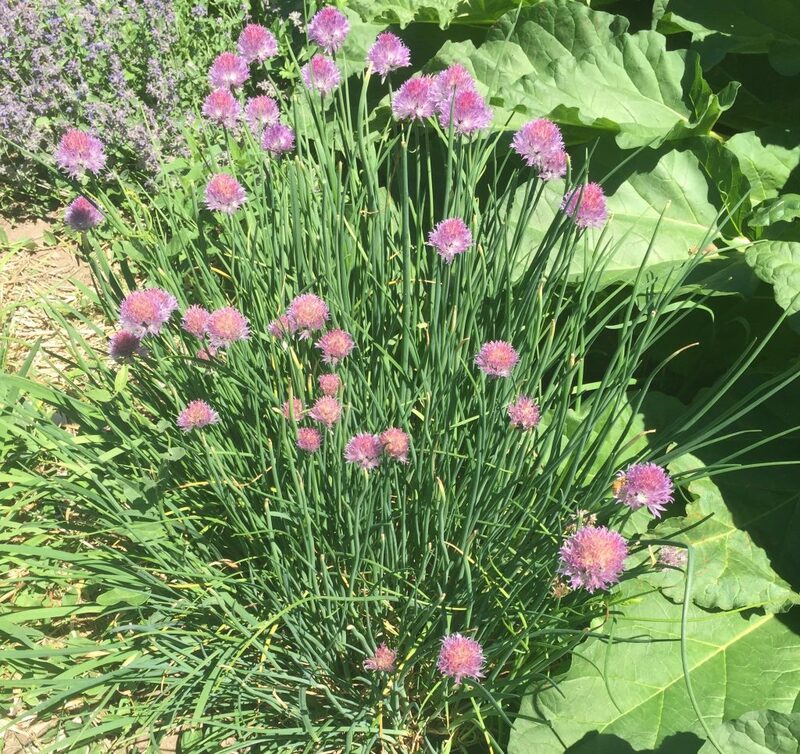 Chive blossoms are in abundance now in the garden. Don’t let yours go to waste. 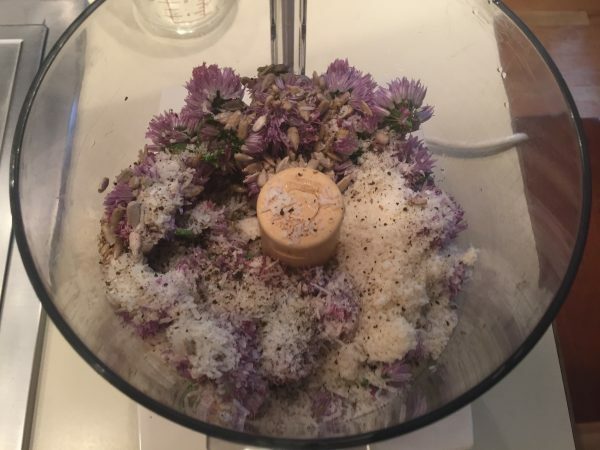 Fellow gardener, Kathy M., shared her recipe for Chive Blossom Pesto. She recommends it as a topping for ravioli. It also made a great topping for my baked potato last night(with plenty of butter, of course). I’m taking her suggestion one step further and mixed the pesto with ricotta to make some chive blossom raviolis later today. It makes a pretty good dip as is, though. How are you using the produce from your garden? Send your favorite recipes to plots@rosedalegarden.org. 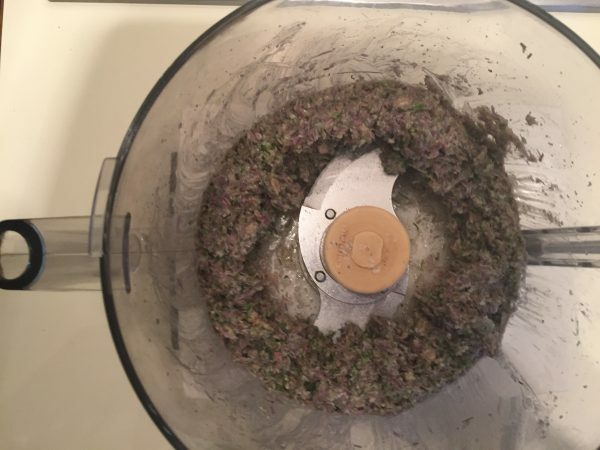 Place all ingredients into bowl of food processor and pulse to blend completely. Drizzle in more olive oil if the mixture is too thick for your taste.